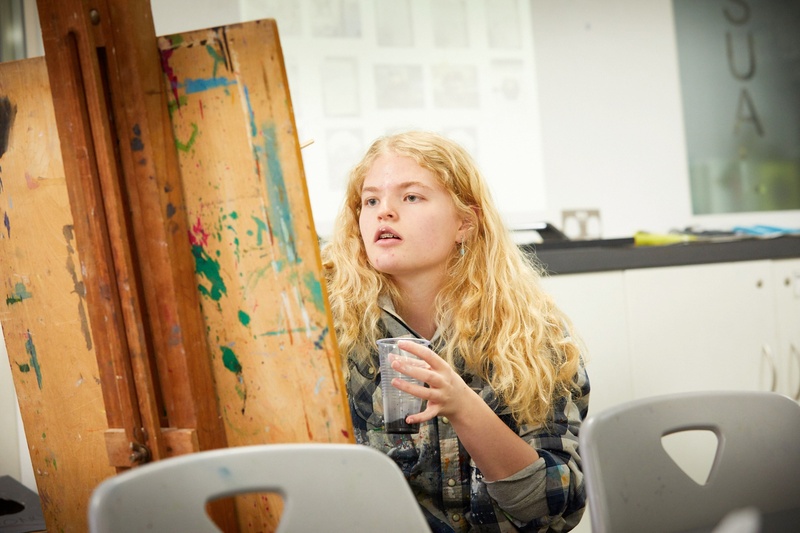 With a choice of over 20 subjects, most of our students take four courses at A Level. We won’t tie you to conventional notions of what goes with what – you can combine physics with art, if that’s what floats your boat, although we’ll advise on the best combination if you have a university course in mind. 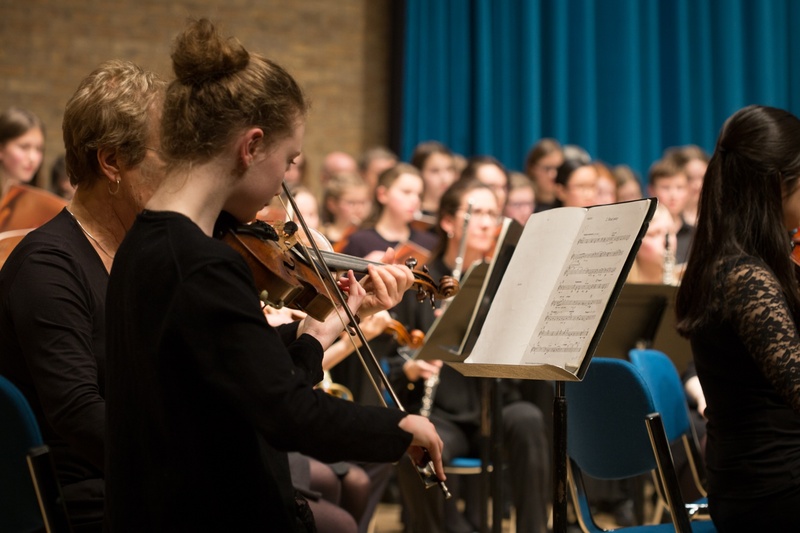 Alongside A levels, all our students study the Theory of Knowledge as well as enjoying a programme of enrichment activities including sport, performing art and visual art. More about our approach to each subject. 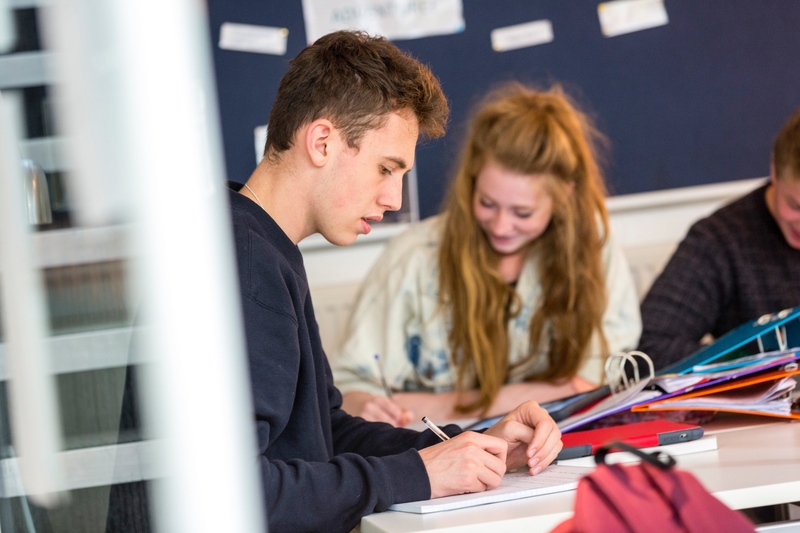 "I chose to take A levels, because they offered me the chance to explore my favourite subjects in greater depth and to focus on learning more about the topics that I really enjoy."